Shell South Africa announced that it will be launching its first electric vehicle (EV) charging stations. Earlier in March 2019, Jaguar launched its first electric vehicle, the i-Pace, with a price tag of over R1.3-million. With the launch of the i-Pace, that means there are now three purely electric vehicles available in our local market; the other two being the Nissan Leaf and the BMW i3. 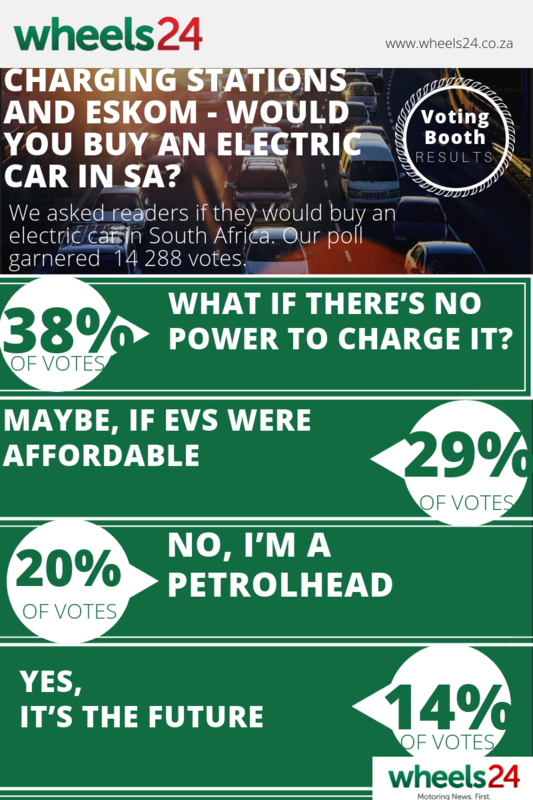 With ongoing load-shedding and many automakers rolling out battery-powered vehicles locally, we asked our readers if they would consider purchasing an electric car in South Africa. 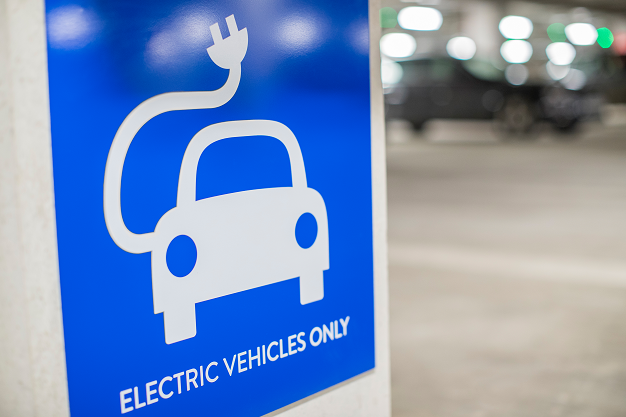 Many readers are understandably concerned about the availability of electricity supply to their homes as this would significantly affect recharging an EV.